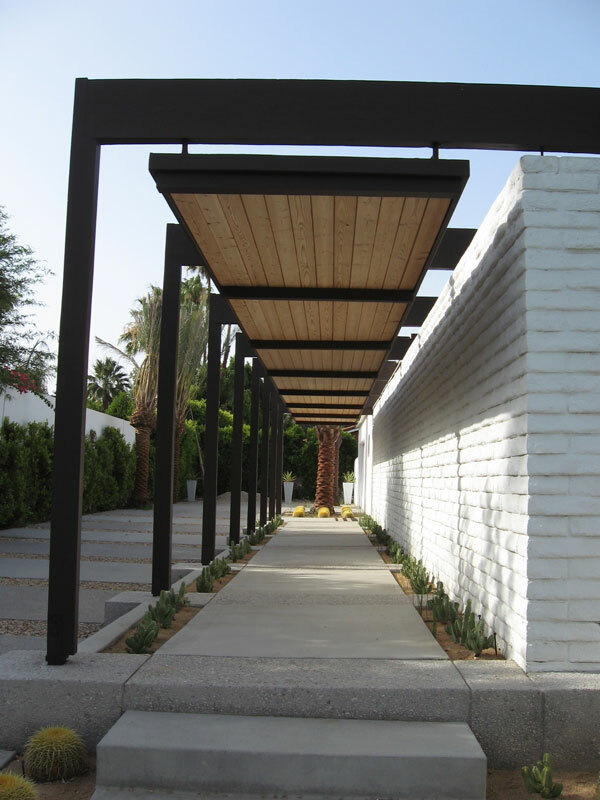 Premier Painting is your local source for all of your residential painting needs servicing the entire Coachella Valley since 1998. 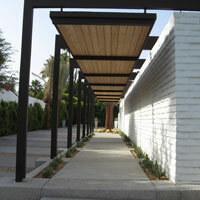 Licensed and insured for your protection. 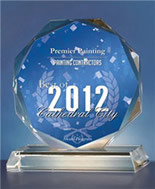 Premier Painting is conveniently located in Cathedral City. 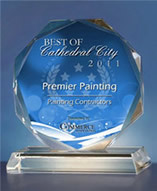 Premier Painting specializes in high quality residential re-paints and offer free expert color consultations. In addition, we hold a Class B general contractors license and can assist with all projects associated with your renovation. 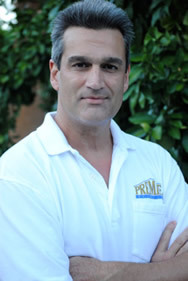 Premier Painting believes that you deserve integrity when discussing your home or business projects, service & workmanship that speaks for itself, and quality that lasts. These are the hallmarks of Premier Painting and this philosophy is applied to every job we do. Referrals earned from satisfied customers are our top source for new clients and our ultimate goal is to earn one from you too.